With the icy blast currently hitting the southern part of Australia, indoor playgrounds are positively heaving with kids bursting to run off their energy. 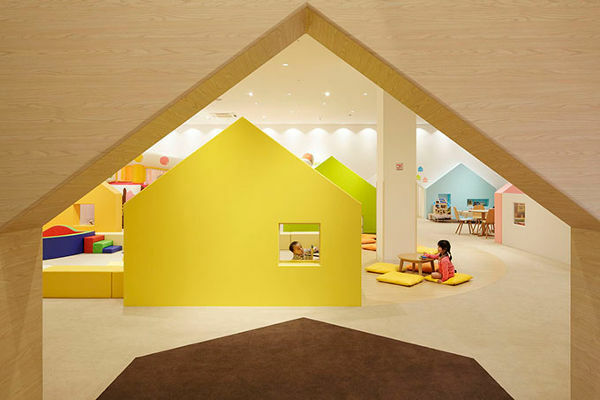 This visually stunning indoor playground exudes a much more peaceful atmosphere – calm and serene play anyone? While we’d love it if this beautiful space was local, it’s actually based near Tokyo. Called Mama Smile (how adorable! 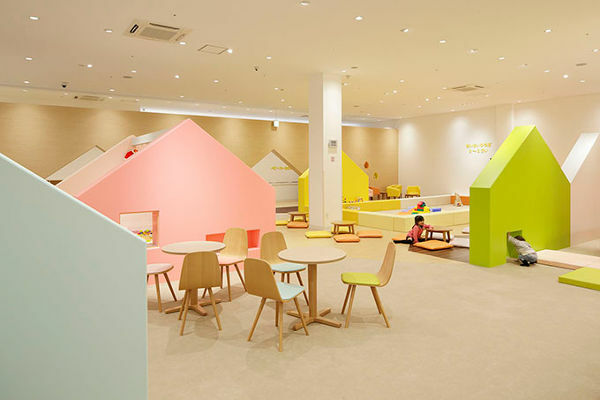 ), it’s located in a shopping centre in Mito. 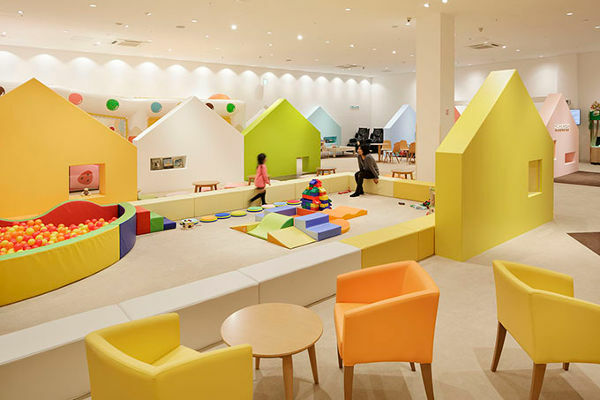 Mama Smile was created by architect Emmanuelle Moureaux, and is blissfully designed to allow both children and parents a peaceful break from a busy day of shopping. The colours are calming, and the repeated house shapes give a sense of home. 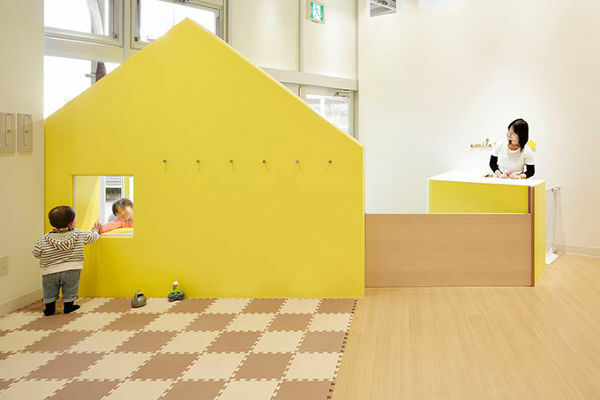 The architect says the colourful space aids in the growth of the mind, drawing on “iro-iku”, which is a Japanese term relating to the practice of using colour to engage concentration and imagination. While there are places to hide and climb, there’s also plenty of scope for children to imaginatively create their own games. Would you love a serene space like this at your local shopping centre?